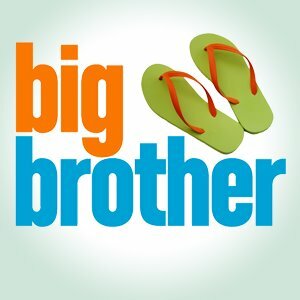 To no surprise, CBS is sticking with Big Brother. A staple of the network’s summer schedule for many years will be returning for its 16th season. TVGN will air the second season of Big Brother: After Dark in conjunction. The 90-minute finale of the current season of Big Brother will air on September 18th, following the season debut of Survivor. Airing on three nights a week, this season of Big Brother is up just slightly in the ratings when compared to last year’s averages. Julie Chen continues as host. What do you think? Do you like Big Brother? Are you glad that it will be returning next summer? Do you watch it all three nights each week? 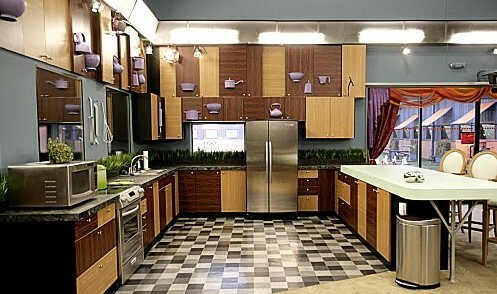 More about: Big Brother, Big Brother: After Dark, Big Brother: canceled or renewed? I watched one ep when it was first aired, saw it was just more reality crap, & haven’t wasted a minute on it since. I’d sooner watch paint dry.